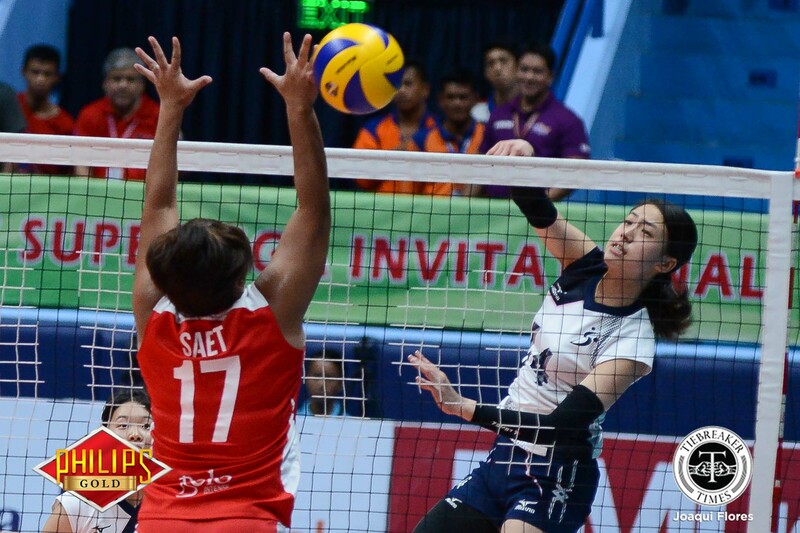 Japanese guest team Kobe Shinwa Women’s University survived a grueling test from Cignal HD Spikers to stay undefeated in the Final Round of the Philippine Superliga Invitational Cup, 25-23, 25-20, 25-23 at the FilOil Flying V Centre. As in their initial win yesterday, the young Japanese squad displayed their vaunted speed to work around Cignal’s block. The HD Spikers held slim leads in each of the sets but faltered in the endgame due to their errors. “It was a hard a very hard match for us especially in the third and first set, as the score tells. We were careful about the height of Cignal’s block. It was very difficult for us to handle their block,” mused Kobe Shinwa head coach Kiyokazu Yamamoto via a translator. 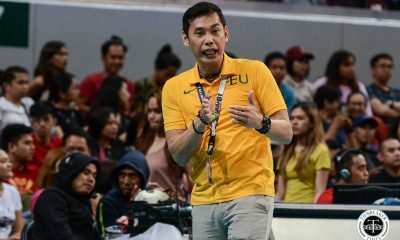 “The players are extremely happy to play with these Filipino players because they can experience the high-level offense that the Filipino’s play with. It’s very good for them to play against that,” he added. Open hitter Mariko Fujiwara again led Kobe with 11 points, while Nao Miyatake added seven markers. 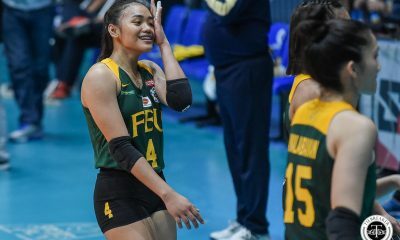 Kobe Shinwa can end their short Philippine sojourn undefeated if they win against the Petron Blaze Spikers tomorrow at the FilOil Flying V Centre. 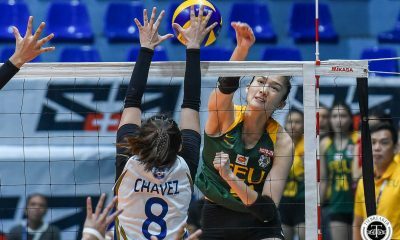 Jovelyn Gonzaga topped the HD Spikers with 11 points, while Maica Morada and Royse Tubino added nine apiece. 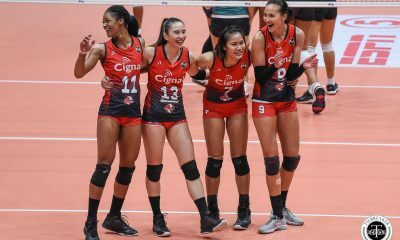 Cignal still have a shot at the title if they win tomorrow against a depleted Foton Tornadoes.